The Ethan Shell Memorial Scholarship provides scholarship aid for students who are pursuing a formal education in the performing arts such as theatre arts, music, dance, or stagecraft. Applicant must be a graduating high school senior or GED recipient applying as a full time student to an accredited college or university, or a freshman year college student at an accredited college or university. Must be a US Citizen and resident of the County of Kauai, State of Hawaii. Applicants must be pursuing a formal education major focused on the performing arts such as theatre arts, music, dance, or stagecraft. High school or first year college transcript. Two typed, formal letters of recommendation (one from a current or former teacher and one from a member of the community). Student Aid Report (SAR) or Free Application for Federal Student Aid (FAFSA) form (if applicable). Applicant Interviews: The top three applicants must be available to be interviewed from April 15 to May 10. Scholarship Amount – One $1,000 Scholarship award will be announced by May 15, 2019 and paid directly to the college you plan to attend. Ethan Bradford Shell was the youngest of five children of David and Poppy Shell. All of his siblings and parents were active in theatre. Ethan became involved with his first play at age 8 when he performed in HCT’s show, How To Eat Like A Child. Theater, dancing, singing, and performing became the central focus of his entire life. 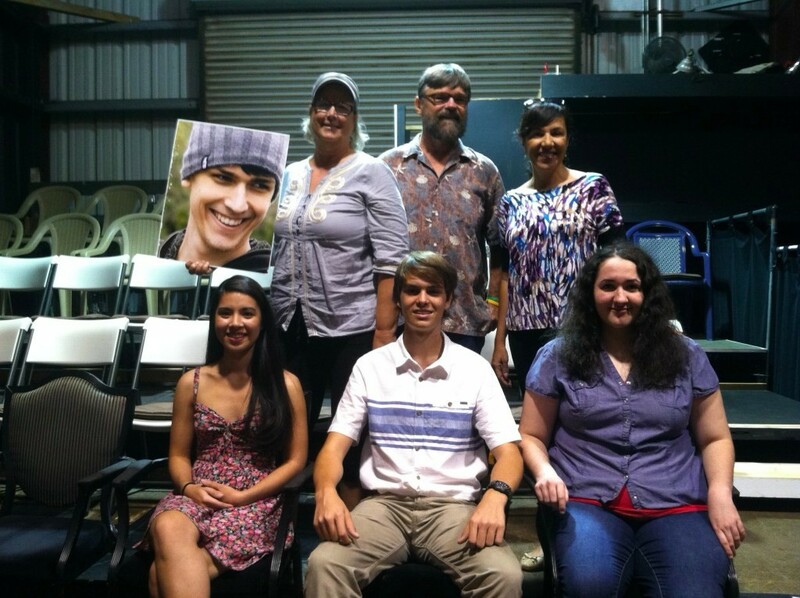 Ethan went on to participate in over 30 shows on Kauai, with lead roles in many. He was also very involved with KPAC, the high school after-school theater program on Kauai. His favorite roles included Birdie in Bye, Bye, Birdie, Danny Zuko in Grease, Cat in the Hat in Seussical, and his final HCT role of Papa Gi in Once On This Island. Ethan left Kauai to attend the NYC theater school, AMDA. He graduated from AMDA in 2008. In 2010, Ethan was in an off-Broadway play and was also working as a model in NYC when he died suddenly from an undiagnosed heart condition on January 30 at the age of 21. He will be remembered as a funny, creative, kind, and loving friend to many on Kauai and as an example to other young people to work toward their goals and to live their dreams. His parents, Poppy and David, say that Ethan would be honored at the creation of this scholarship in his name. 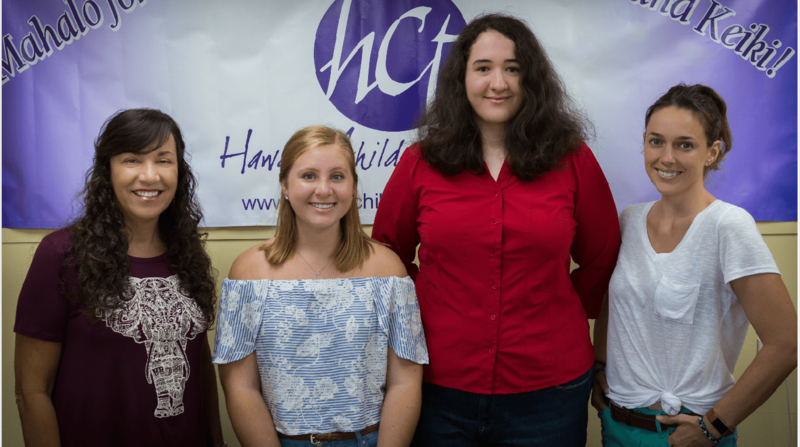 2017 – 2018 Scholarship Winners!